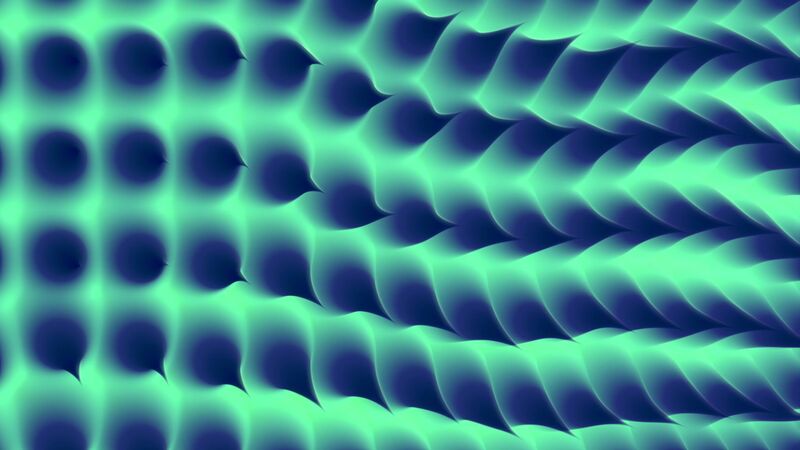 Seamlessly Looping Background ‘Culani’ by downloops.com. This is full resolution freeze frame still image number 1 from the original video loop. 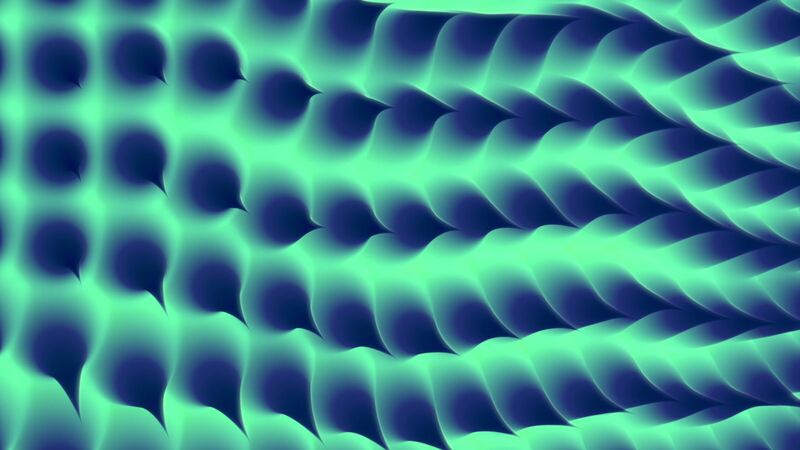 Seamlessly Looping Background ‘Culani’ by downloops.com. This is full resolution freeze frame still image number 2 from the original video loop. 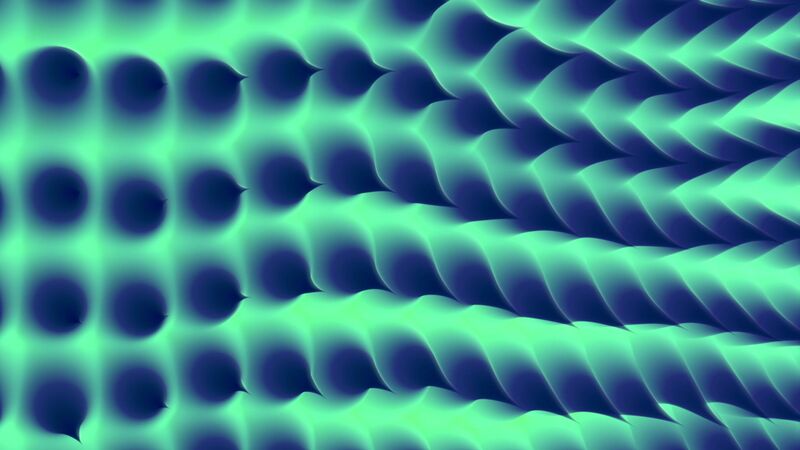 Seamlessly Looping Background ‘Culani’ by downloops.com. This is full resolution freeze frame still image number 3 from the original video loop. Eery. Strange. Beautiful. Weird yet tasteful. Well, it’s obviously not easy to describe Culani. But this is probably what makes this animated background so powerful. We hope you have a great usage for it! Maybe in a lounge, a concert or at a club?